Grow Your Practice with Dental Sleep Medicine is organized by Sleep Group Solutions (SGS) and will be held from Jun 14 - 15, 2019 at Virginia Beach, Virginia, United States of America. This Conference has been approved for a maximum of 16 CEU. 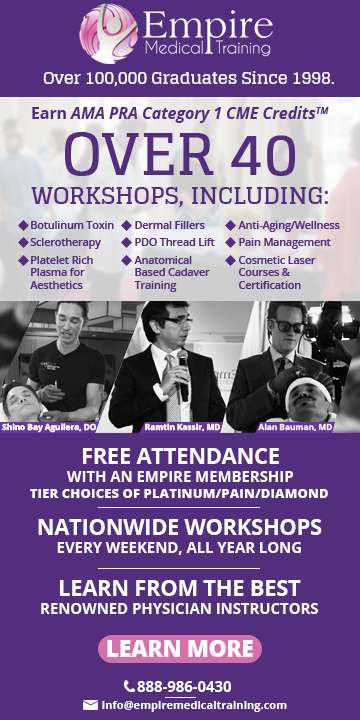 Course Description/Agenda This is a MUST attend for any dental office that is looking to implement a Sleep Protocol, or learn how to increase existing Sleep revenues. Day 1 ● Sleep 101 – sleep stages, disorders and the need for sleep apnea treatment ● Sleep apnea symptoms/clinical issues ● Improving Case Acceptance - Treating snoring and sleep apnea in a dental office. ● Prepare overnight home sleep study for select course attendees ● Hands on with Pharyngometer / Rhinometer for airway testing ● Working with Sleep Physicians and Building relationships with local MD’s Day 2 ● Download previous night’s Home Sleep Tests study and review study data and sleep report with class ● Dental Sleep Medicine step-by-step protocol flow chart ● Oral Appliance Pro’s & Con’s: Dorsal, Herbst, EMA, TAP, Panthera, and SomnoMed ● Case presentations and How to Market a Sleep Practice ● Review of the latest codes, fees, procedures with medical billing and Medicare. Additional details will be posted as soon as they are available. Virginia Academy of Physician Assistants (VAPA) 2019 Summer CME Conference is organized by Virginia Academy of Physician Assistants (VAPA) and will be held from Jul 21 - 26, 2019 at Hilton Virginia Beach Oceanfront, Virginia Beach, Virginia, United States of America. Additional details will be posted as soon as they are available. 41st Annual Pediatric Primary Care Conference is organized by VCU Health and will be held from Jul 27 - 29, 2019 at Hilton Virginia Beach Oceanfront, Virginia Beach, Virginia, United States of America. The target audience for this medical event is Family Practice, General Practice, Nurse Practitioner, Nursing, Pediatrics, Physician Assistant, Social Work. Objectives: • Identify evidence-based approaches to address the management of a variety of strategies for treatment of pediatric disorders. • Integrate research advances and clinical innovations with the delivery of pediatric patient-centered care. • Apply the discussions on controversies that surround areas of treatment and diagnosis in pediatrics to the bedside/clinical discussions with patients and their guardians. • Incorporate into practice new guidelines, protocols, and best practices for management of pediatric conditions. Additional details will be posted as soon as they are available. 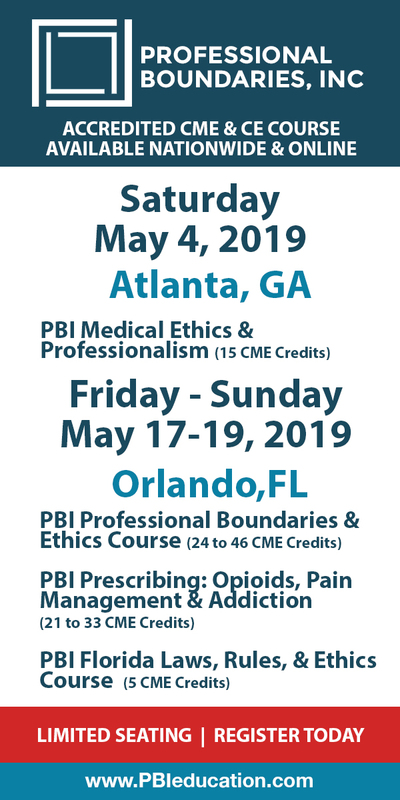 Skin, Bones, Hearts & Private Parts is organized by Dillehay Management Group (DMG), Inc. and will be held from Aug 13 - 16, 2019 at Hilton Virginia Beach Oceanfront, Virginia Beach, Virginia, United States Of America. This CME Conference has been approved for a maximum of 26 CME Credits. Additional details will be posted as soon as they are available. 2019 The Southeastern Seaboard Emergency Nursing Symposium (SESS) Conference is organized by The Southeastern Seaboard Emergency Nursing Symposium (SESS) and will be held from Mar 21 - 23, 2019 at Sheraton Virginia Beach Oceanfront Hotel, Virginia Beach, Virginia, United States of America. Additional details will be posted as soon as they are available.